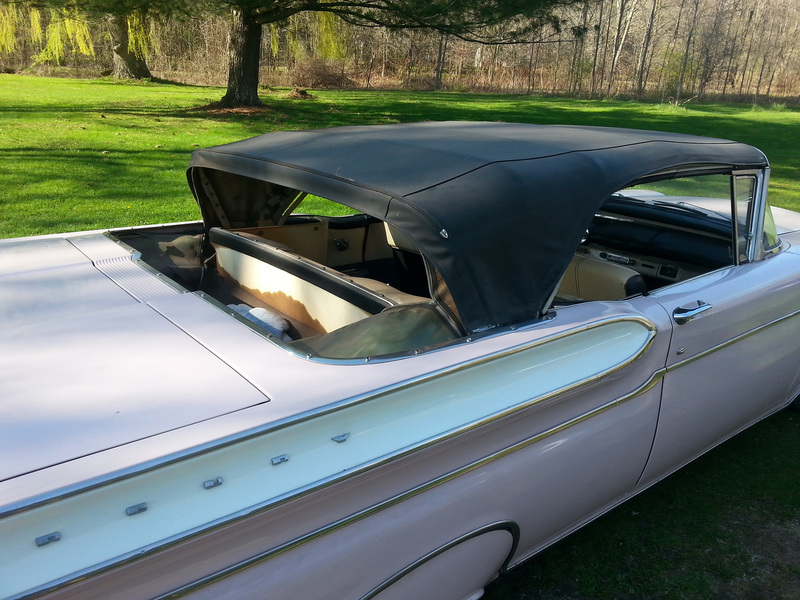 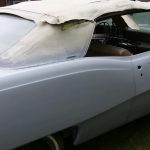 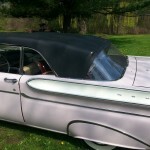 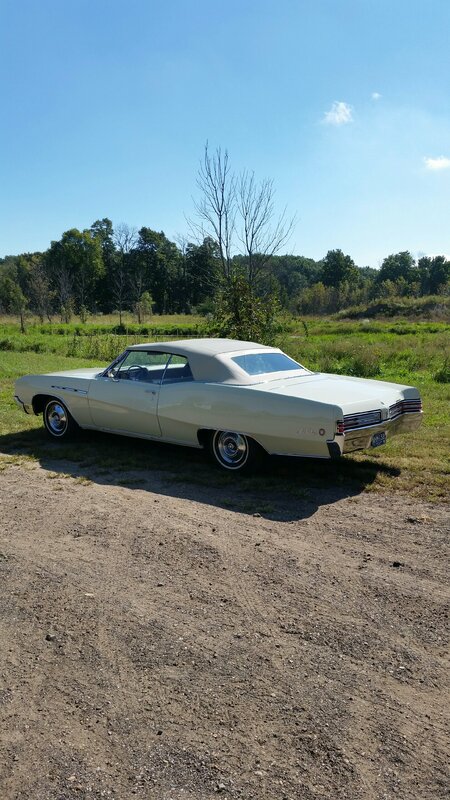 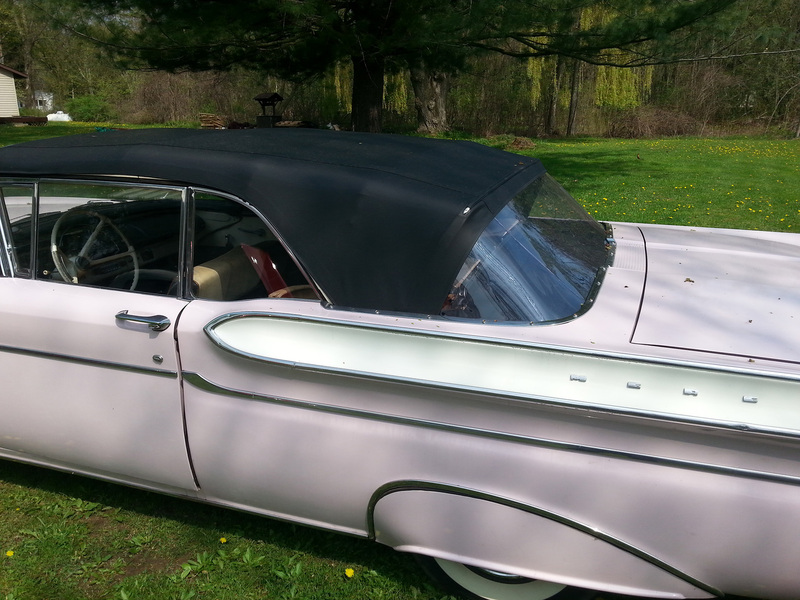 Carl’s Upholstery services convertible top replacements and convertible top repairs in Michigan. 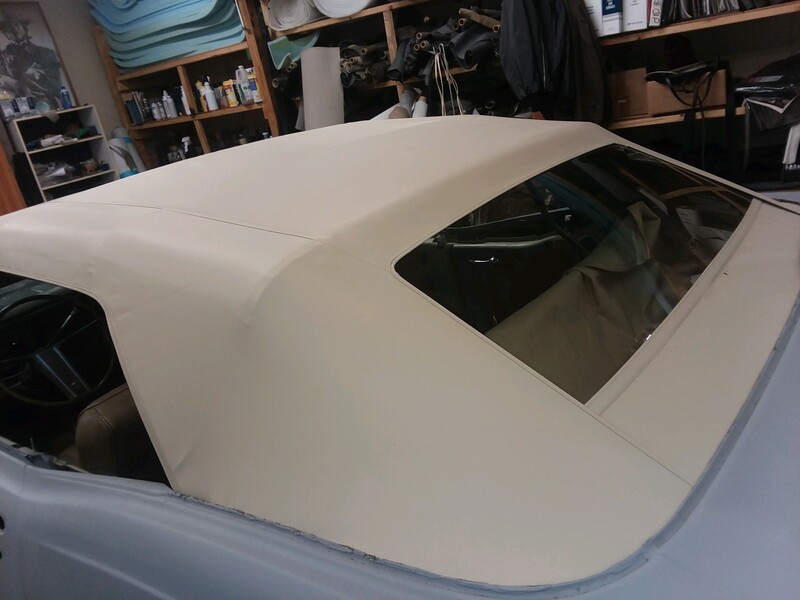 We can handle almost every type of vehicle excluding foreign cars and have years of experience with all types of materials including leather, vinyl, and canvas. 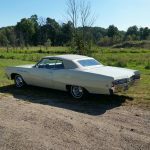 We understand the value and priority of your vehicle and take the proper steps to make sure it is done correctly. 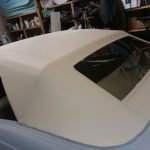 With 32 years experience the job is guaranteed to be done right the first time. 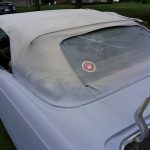 All of our convertible replacement tops are from the manufacturer and include a full warranty; terms depend on the makes and models. 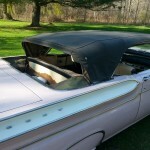 Convertible top replacement and repair on canvas or vinyl convertible tops, hard glass or plastic windows. 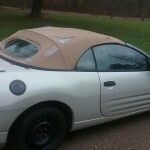 Service on most make and models. 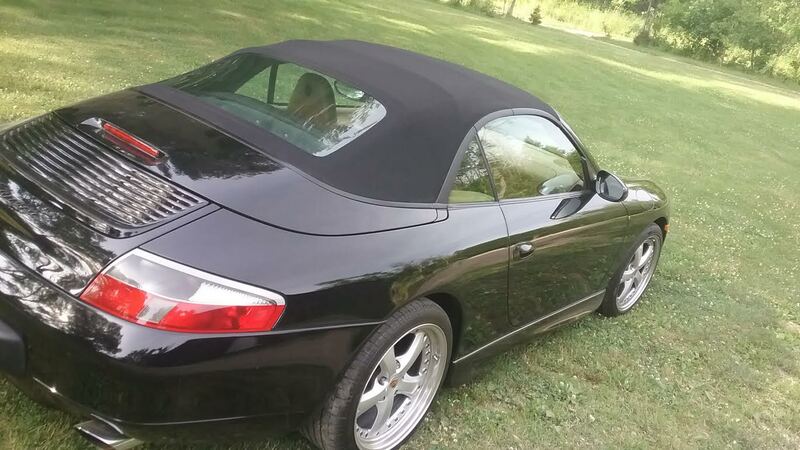 Experience with both older and newer vehicle models. 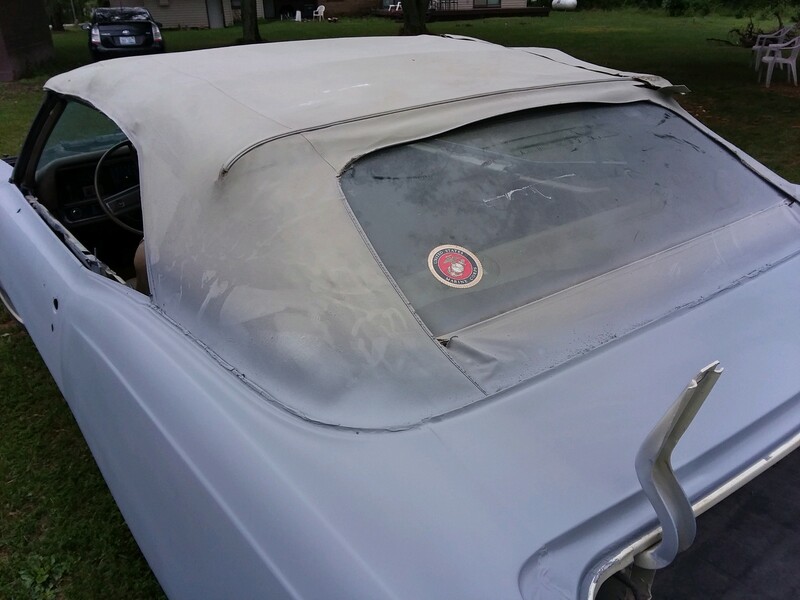 Top frame diagnostics and frame repair. 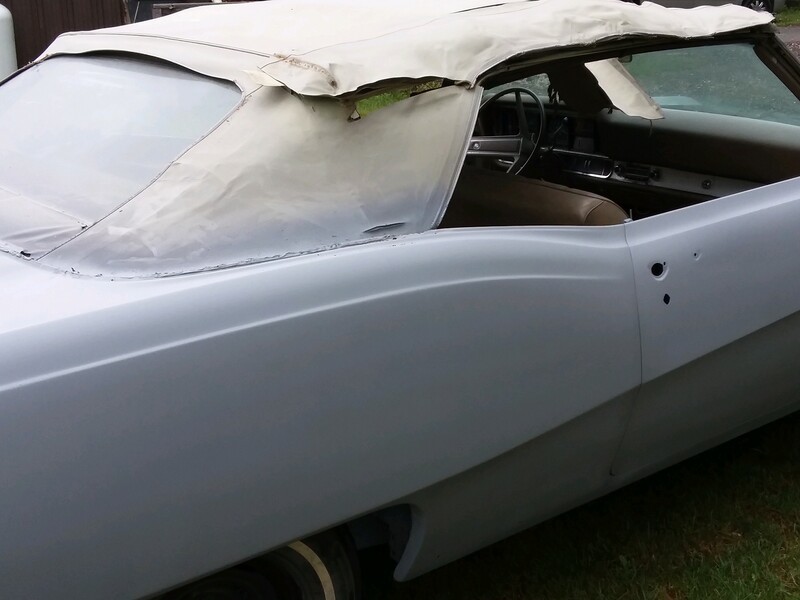 Replacement and repair of motors, hydraulics, and lines. 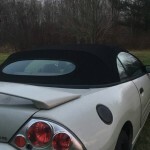 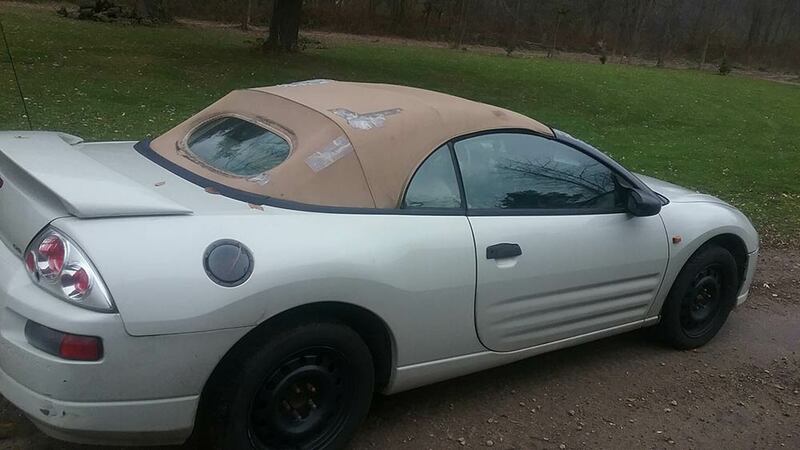 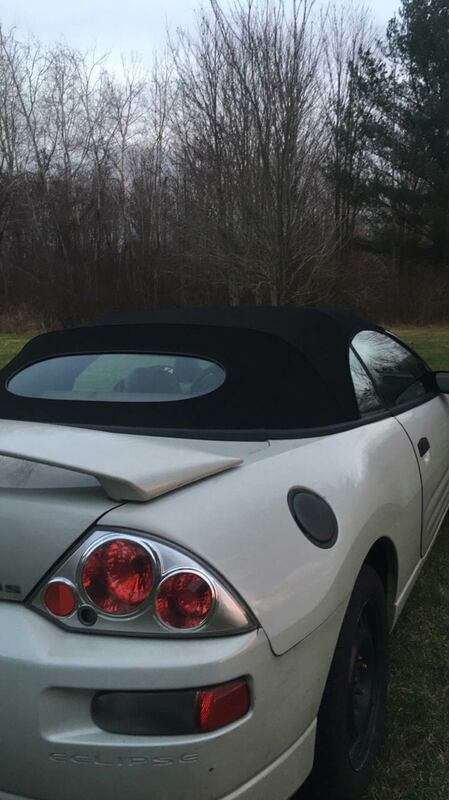 Give us a call today to have your car’s convertible top restore like it was brand new!